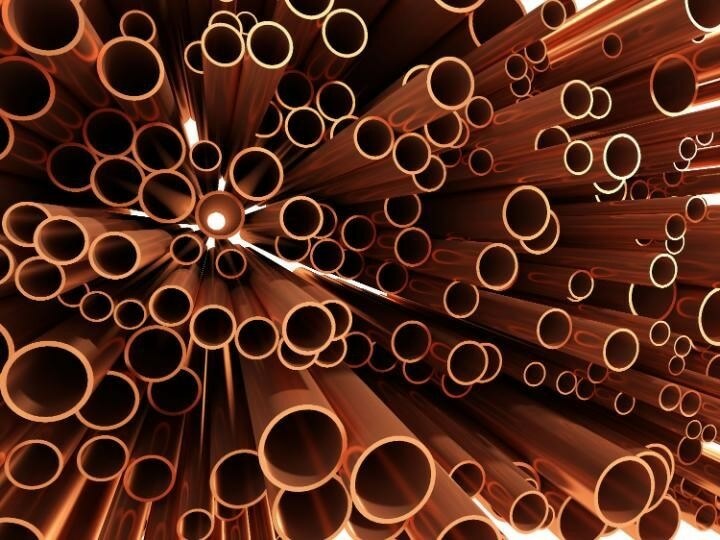 Copper is used for an extensive range of applications from electronics to electrical parts to plumbing fittings for the construction industry. Each grade stocked by Columbia Metals provides its own particular advantages. 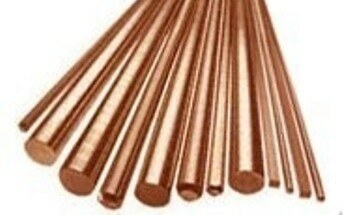 C101 (Cu-ETP) is a commercially pure high conductivity grade of copper. 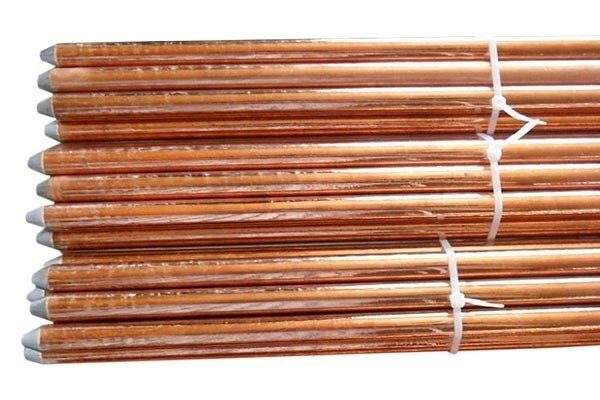 It contains a nominal conductivity of 100% International Annealed Copper Standard (IACS) and a high thermal conductivity, allowing it to be the material of choice for use in electrical components and conductors. C101 is improved by electrolytic deposition and then melted and oxidized to the “tough pitch” condition along with a controlled low oxygen content. C103 (Cu-OF) is a commercially pure grade of oxygen-free copper that has been manufactured by pouring in a protective gas atmosphere or vacuum. The absence of oxygen guarantees increased levels of electrical conductivity and low susceptibility to embrittlement when heated in a reducing atmosphere. C106 (Cu-DHP) is a grade of copper from which oxygen is removed by the monitored addition of phosphorous during the melting cycle. 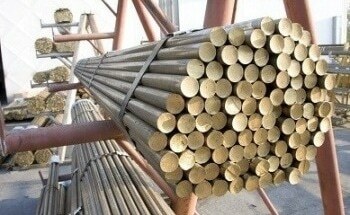 It is the material generally used for the manufacture of copper tubes as it can be readily welded and then brazed. 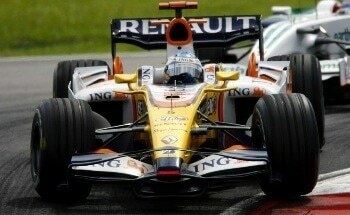 C106 comprises of deep drawing characteristics considered to be superior even to those of tough pitch (C101) copper. C107 (Cu-DPA) is a copper alloy with a small addition of arsenic which improves tensile strength properties at high operating temperatures up to 300 oC. 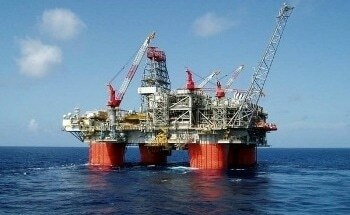 Besides increasing the softening resistance, the arsenic also improves corrosion resistance in particular environments. This grade is deoxidized, which gives it freedom from hydrogen embrittlement, making it perfect for applications needing welding and brazing. 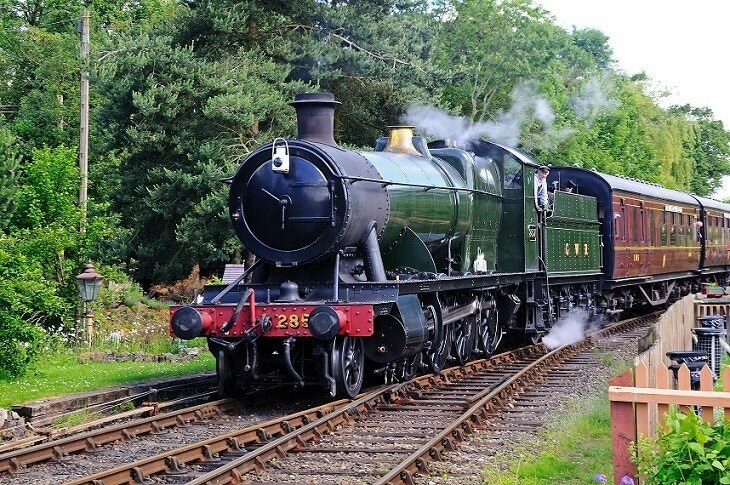 C107 has exceptional fabrication characteristics and is usually specified for boiler plates and stay bolts in steam locomotive fireboxes. C109 is a free-machining grade of copper along with an addition of around 0.5% tellurium. The tellurium content increases the machinability rating to 90% with minimal effect on ductility and conductivity. C109 has freedom from hydrogen embrittlement, allowing the use of this grade in electronic and electrical applications where intricacy and accuracy are needed. C110 is considered to be the purest grade of oxygen-free copper, with a copper content of 99.99%. With increasingly tighter limits on impurities than other grades, C110 provides the highest thermal and electrical conductivity values available from a commercially available copper alloy and is not prone to embrittlement when hardened. Specified for electronic applications needing freedom from harmful impurities and oxide capable of impairing and contaminating electronic devices, C110 also has great ductility and is readily cold worked.